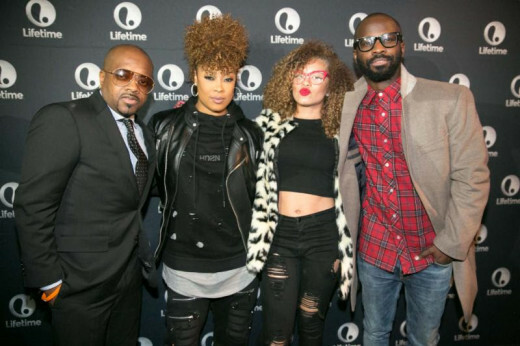 (ATLANTA) – November 8, 2016 – Last night, FOX previewed the new series “STAR” for an exclusive group of Atlanta influencers during the popular ATL Live on the Park showcase from industry vets Shanti Das and Marlon Nichols. 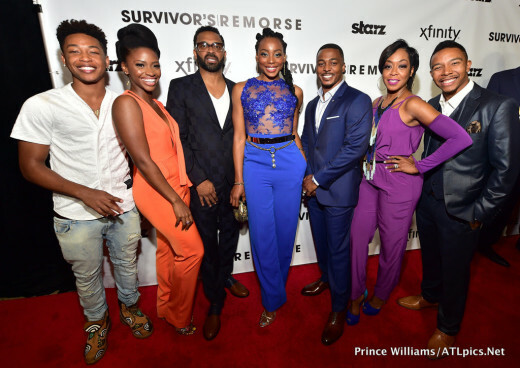 Over 300 VIPs gathered at Park Tavern for a sneak peek of the show co-created by Lee Daniels. Cast members Jude Demorest, Ryan Destiny, Brittany O’Grady, Amiyah Scott and Jasmine Burke were on hand to welcome guests following an introduction by FOX 5 anchor Alyse Eady. Attendees watched the premiere episode and then proceeded downstairs to enjoy live performances by Julie Dexter, Dondria, Rayven Justice and Sandy Redd with host Ed Lover. R&B singer Jacob Latimore is back with a dope new song called “Remember Me”. Over the weekend SixTwelve Magazine and ATL Lifestyle Entertainment Firm presented “The Jacob Latimore Cover Release Party” at Museum Bar. It was definitely a night full of HOPE from the beginning with DJ Phantom opening on the 1s and 2s to the end with performances by ISSA, HAVOKJONES, BLISS and MYKO just to name a few. @MazeRunnerMovie Brings A Private Screening To Atlanta! Last night I had the opportunity to get an early look at “The Maze Runner!” And in the words of a fan, this movie is “SO SHUCKING AWESOME!” Not to mention there were a lot of notable names in the film, which included Dylan O’Brien, Aml Ameen, Jacob Latimore, and many more.